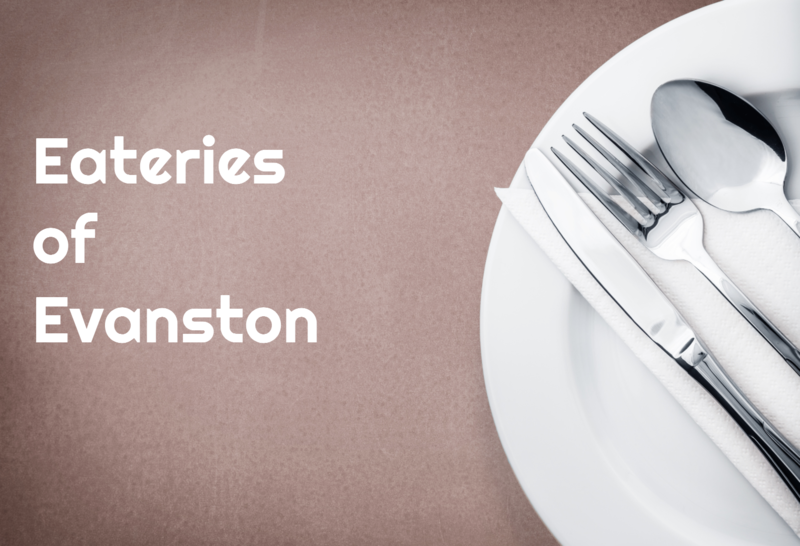 Desperately hungry, but overwhelmed by Evanston's buffet of resturants? Yelp and GrubHub not helping? Can't figure out the difference between Olive Mountain, Naf Naf and Olive Mediterranean Grill? (Spoiler: Not much, though Olive Mountain is BYOB.) North by Northwestern is here for you. We've compiled an exhaustive, interactive guide of Evanston restaurants – complete with our favorite dishes and insider tips – so that you'll never go hungry again. Find the guide here. This post was updated on Monday, Nov. 23 for clarity.